Wendy has over 25 years experience in the equine industry, particularly in education, staff training and student learning. She ran her own riding school as an approved BHSAI instructor for 5 years and after gaining her Cert Ed and Diploma in Equine Business Management she progressed to teaching equine science students and professional riding exams at BHS exam centers and further education colleges. 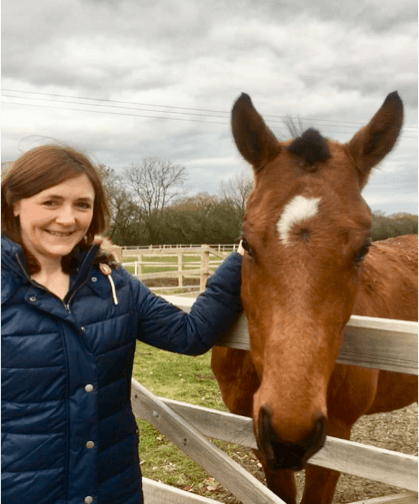 Wendy worked in Hong Kong for 3 years teaching equine courses for the Apprentice jockey school at the Hong Kong Jockey Club, she also developed stable management resources for the 2008 Olympic games.